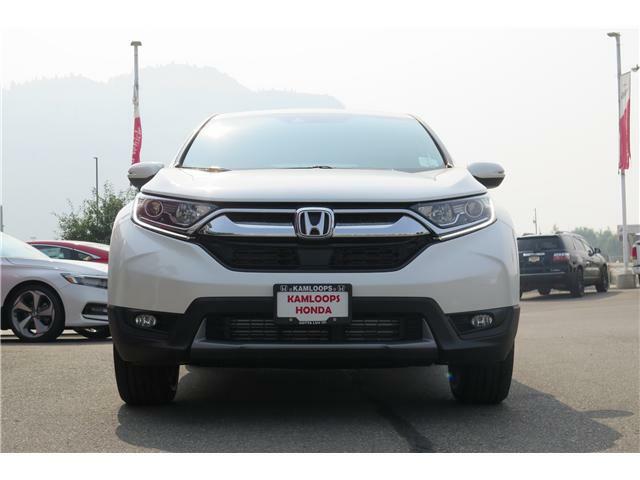 No Documentation Fee, AWD, Remote Start, Honda Lanewatch Blindspot Camera, Moonroof, and Apple Carplay/Android Auto! 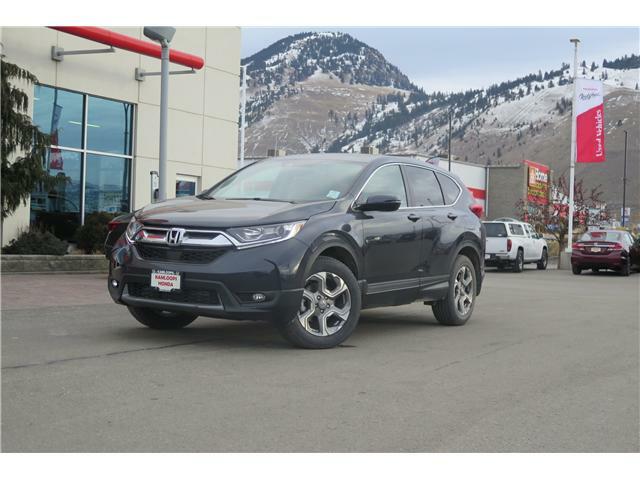 No Documentation Fee, Remote Start, Heated front/Rear Seats, AWD, Heated Steering Wheel, One-touch Power Moonroof, and a Power Liftgate! 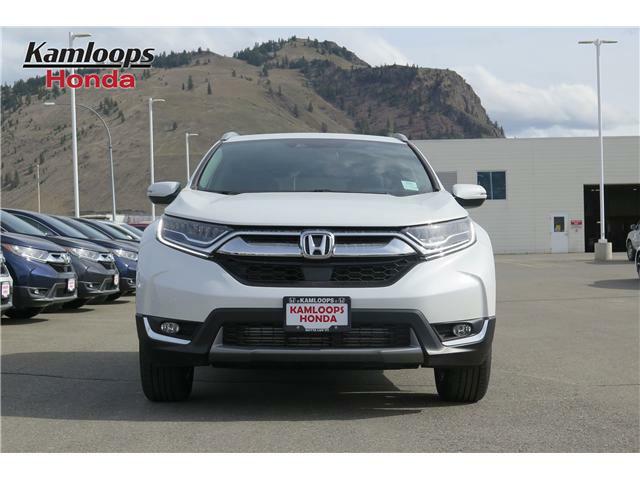 No Documentation Fee, Honda Lanewatch Blindspot Camera, Remote Start, Heated Front Seats, Apple Carplay/ Android Auto, and a One-Touch Power Moonroof! 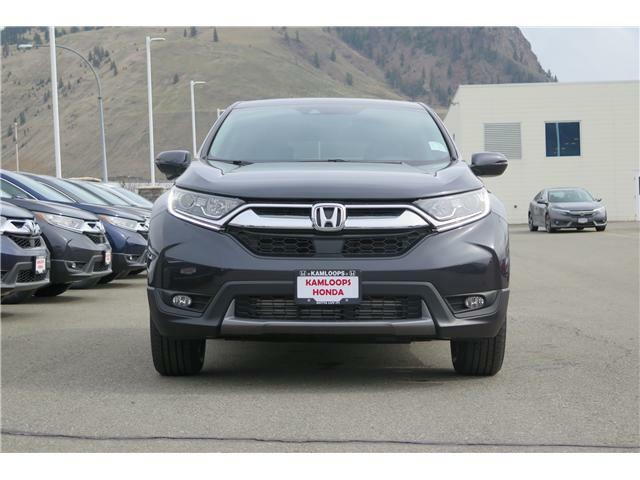 No Documentation Fee, AWD, Remote Start, Honda Lanewatch Blindspot Camera, Heated Front Seats, Power Driver Seat, and a Moonroof! 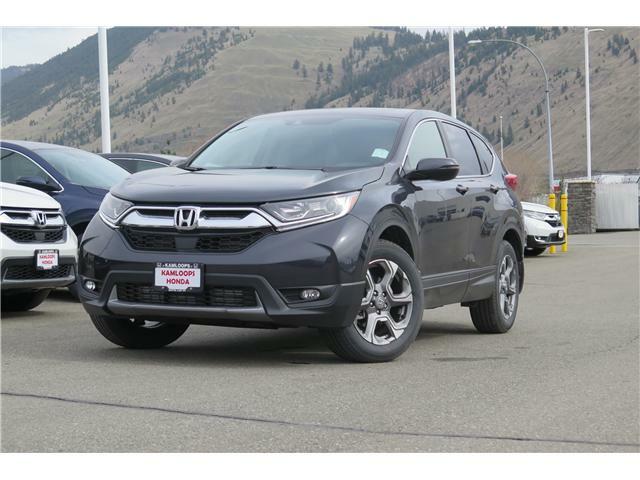 No Documentation Fee, Remote Start. 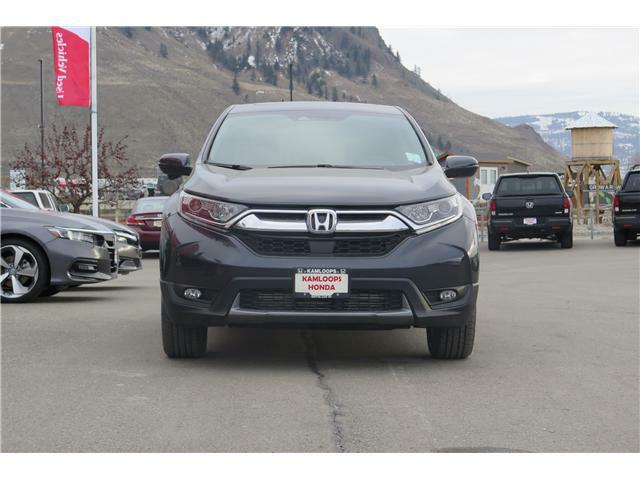 Heated Front Seats, Moonroof, Honda Lanewatch Blindspot Camera, and Honda Sensing safety Technology. 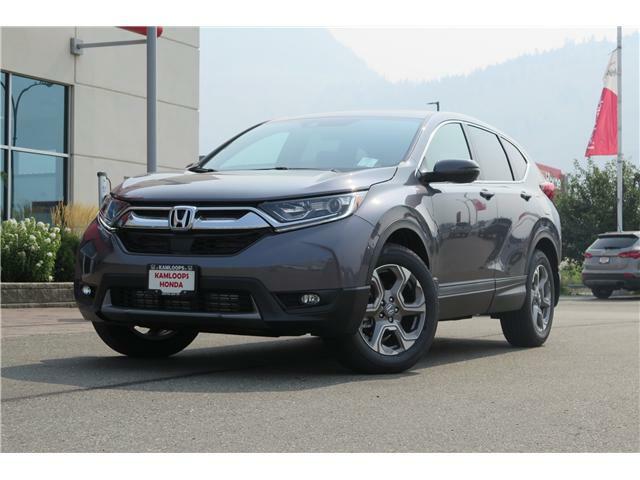 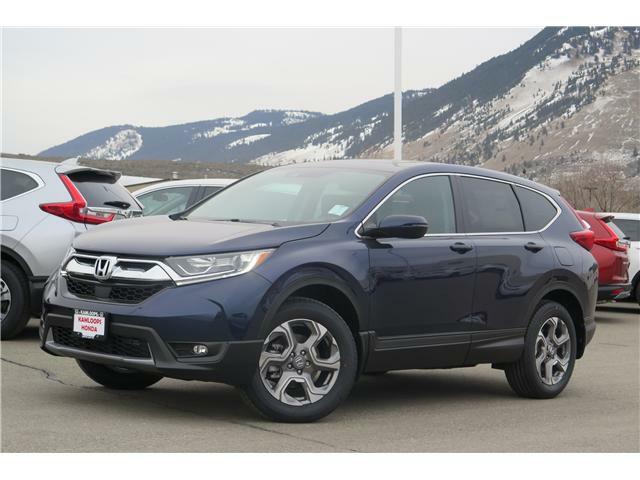 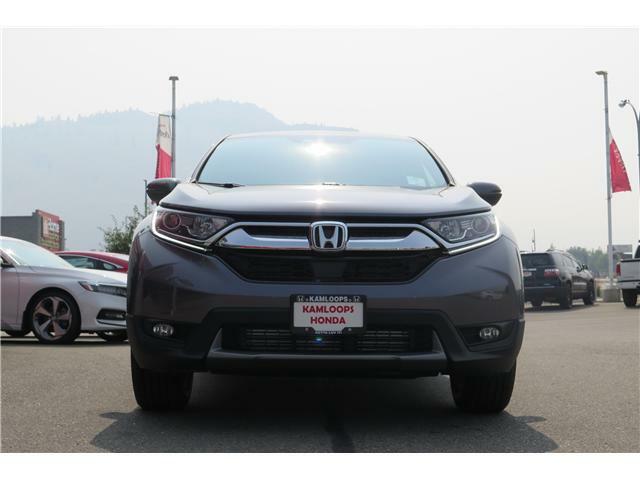 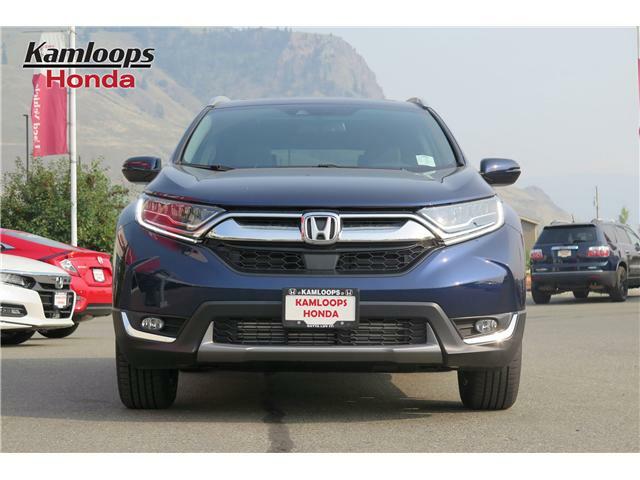 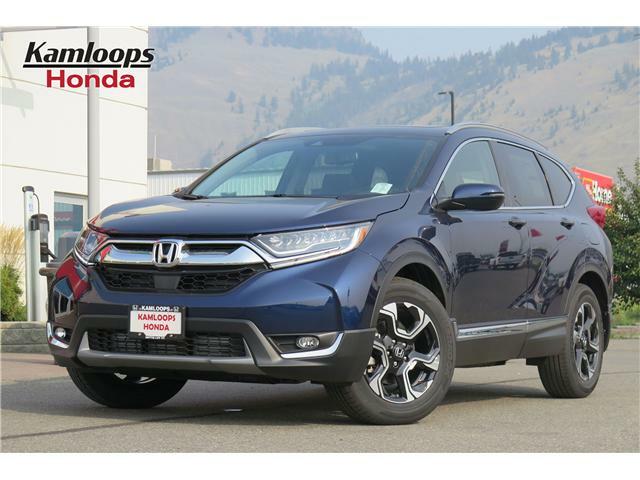 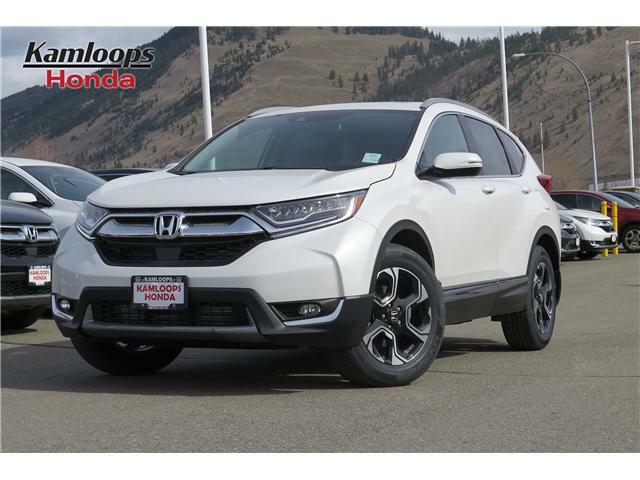 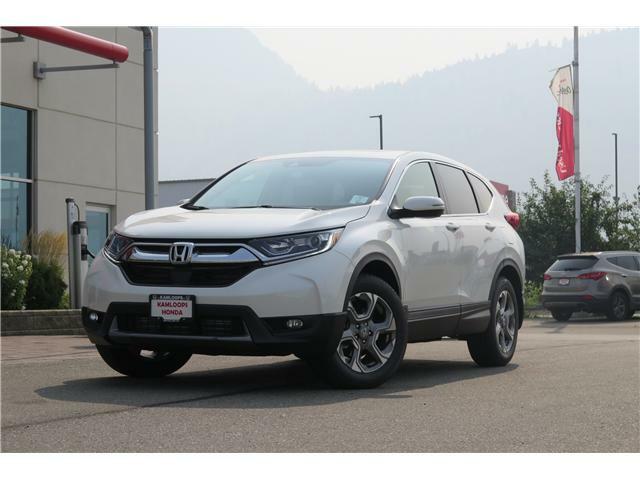 No Documentation Fee, Remote Start, Heated front/ Rear Seats, AWD, Heated Steering Wheel, One-touch Power Moonroof, Honda Sensing Safety Features, and a Power Liftgate! 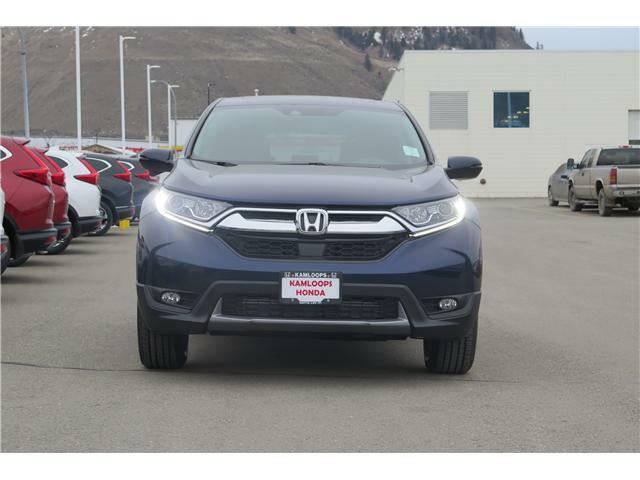 No Documentation Fee, Power Adustable Driver Seat, Remote Start, Honda Sensing Safety Features, Honda Lanewatch Blindspot Camera, Moonroof, and Fog Lights!